Trail Running and Fell Running in autumn is a bitter-sweet experience. The long, warm, summer days are a fading memory. No more long days out on the hill with the sun still shining at 9pm. No more evening races where the best athletes in the sport line up with first timers and share a friendly drink and chat afterwards. 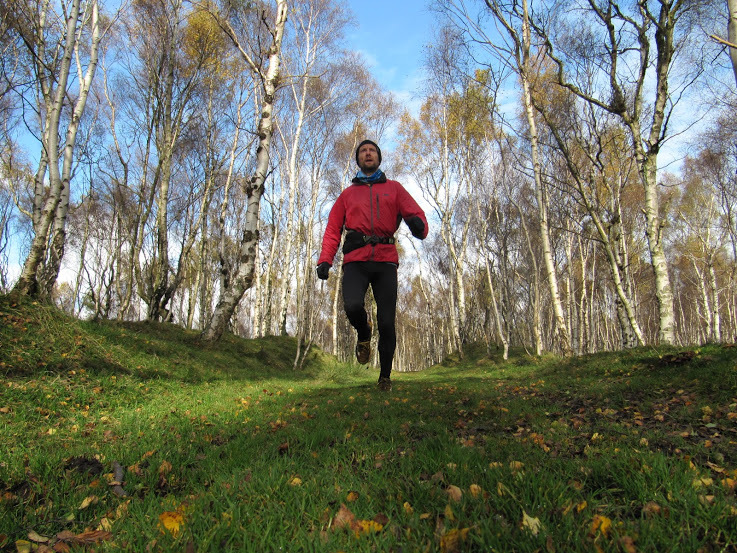 The days are much shorter now, the weather harsher and more kit needs to be carried, even on short runs where once a tee shirt and shorts were sufficient. 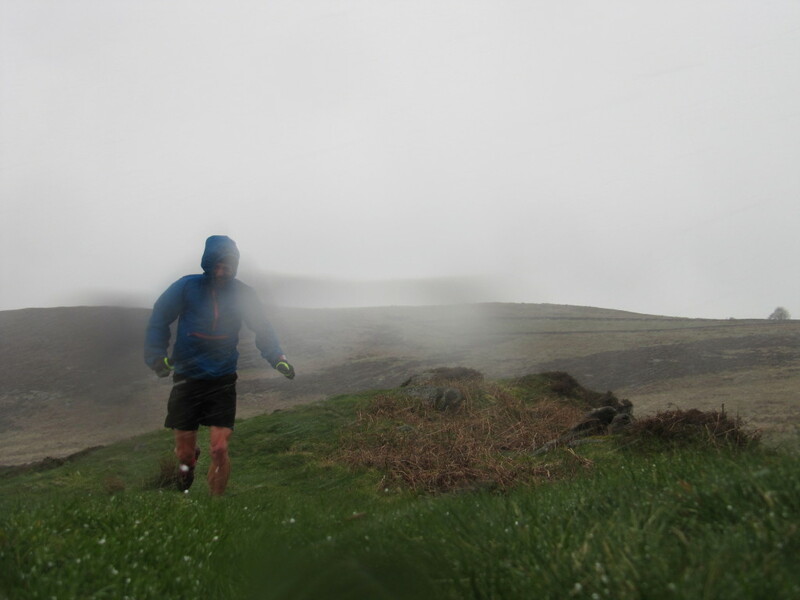 Cold hands and wet feet become the norm, mud replaces grass and extra motivation is needed to head out into the wind and rain. But autumn running in the Peak District does have its rewards: gold, silver and bronze become the predominant colours as the heather and bracken die back, the leaves fall and the birches, stripped of their foliage reveal their bright bark. The smell of bracken is replaced by the earthy scent of fallen leaves and occasionally the sound of a bellowing stag drifts down from the moor as he tries to establish his dominance over the herd. On clear nights the first frosts form and, for me, the best thing about autumn running is on the cold mornings when still air has condensed in the Hope Valley forming a blanket of cloud whilst the hills above are bathed in sunshine. 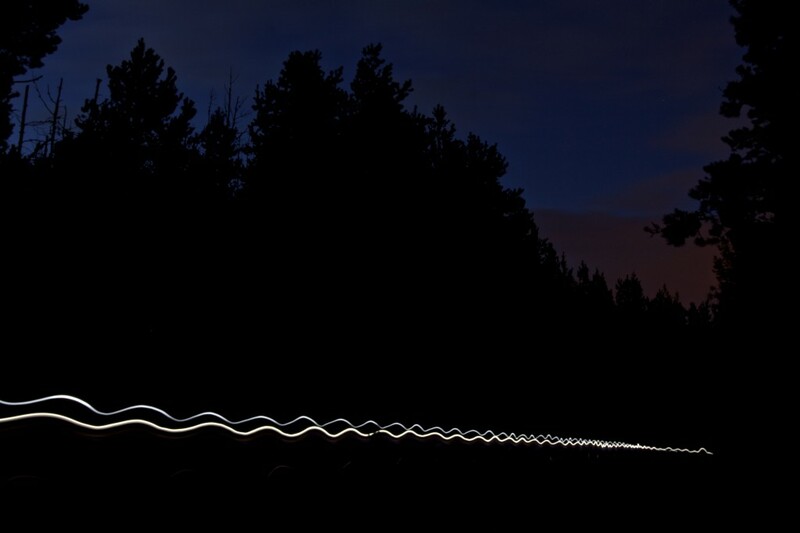 The dark evenings present opportunities too: out come the head torches and easy trail runs through the woods and moors take on a different excitement as owls screech, sheep stare with glowing eyes and the odd grouse gets wakened from sleep to flap away noisily – a sound guaranteed to quicken the pulse! So although I’m sad to say goodbye to the summer it’s good to make the most of the sights, smells and sounds of autumn. 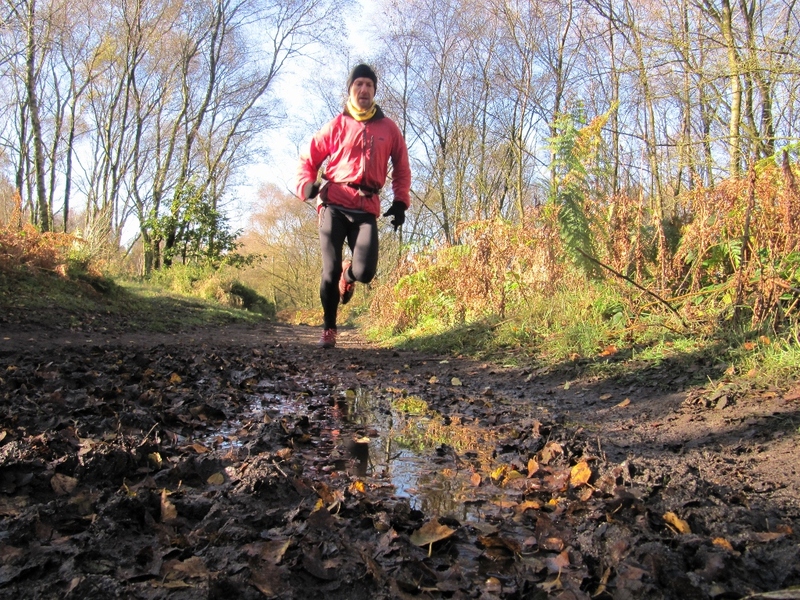 So get out between the October storms and enjoy autumn, for a trail runner or fell runner the season still has a lot to offer. 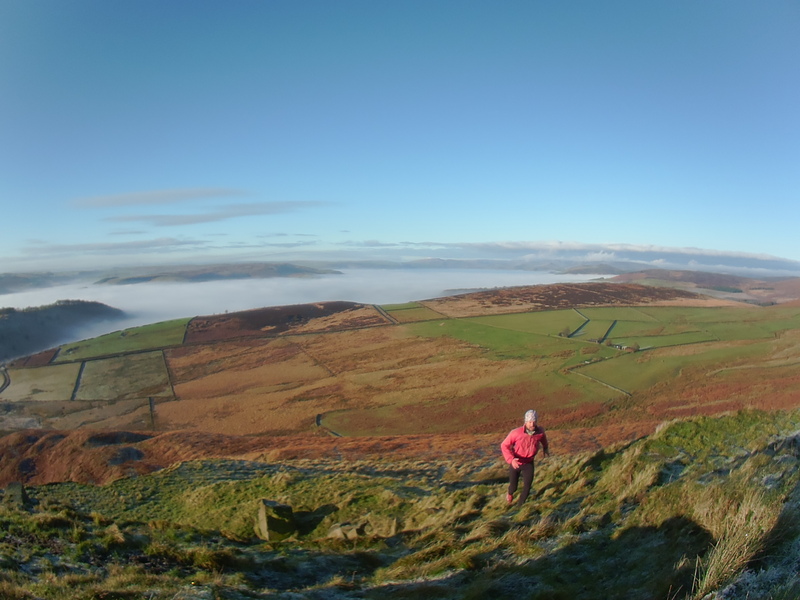 Posted in Blog, Fell running, Peak District, Trail Running and tagged autumn.